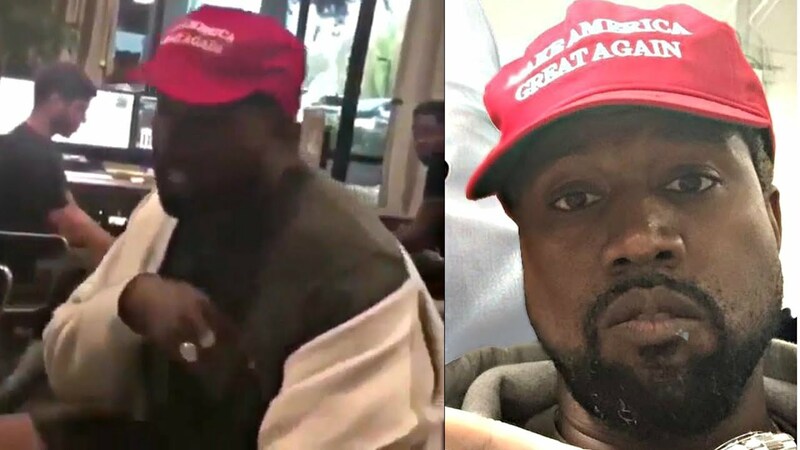 Pusha T shared his reaction to Kanye West wearing Donald Trump’s Make America Great Again, MAGA hat. Pusha T and Kanye West have a close relationship but that’s not stopping the G.O.O.D. 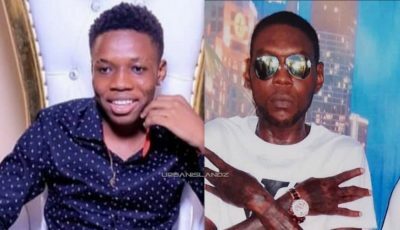 Music rapper from criticizing his boss over some recent controversies. Ye famously made some comments about slavery and President Trump during an interview with TMZ. A lot of his celebrity friends took issue with what he said and fans blasted him for days about it. 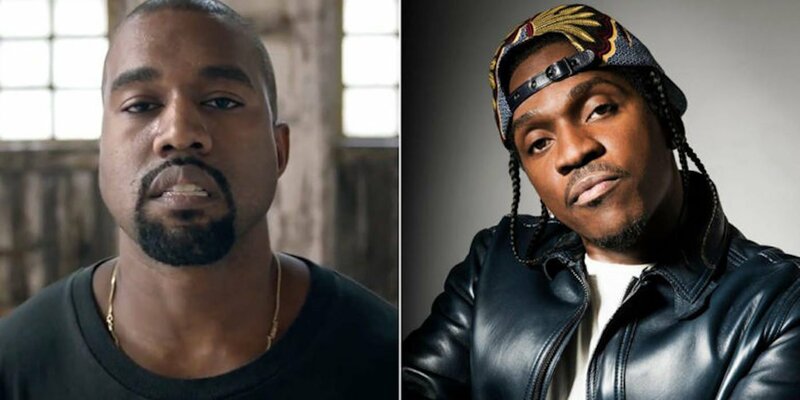 Both Pusha T and Kanye West have new albums out now that were executive produced by Ye. Push new project Daytona was released first and the Chicago rapper released his new album YE which was followed by a joint album with Kid Cudi titled Kids See Ghost.